Definitely the most enjoyable in the series so far. 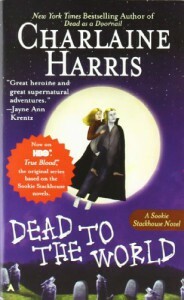 I don't want to spoil, but I appreciate the way Harris has played out some details in the arc from book to book. There were a few good, "Ohhhh ... that's why," moments in this one.